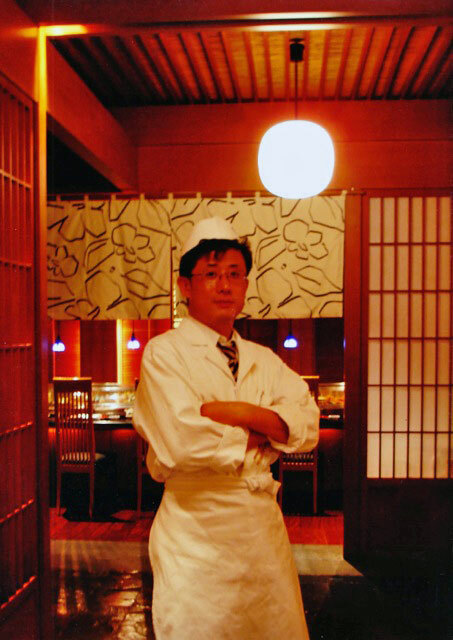 Ma has been running a Japanese-Korean restaurant ‘Pinocchio Sushi’ on Kingsford, Sydney for more than 10 years since 2004. Before coming to Australia, Ma started work at Japanese restaurant in Seoul, capital city of Korea, where Nobel peace prize winner & the late president DaeJung Kim was one of the regular customers . Later Ma had been working at Japanese restaurant in Hilton Hotel in Seoul. As soon as he came to Australia in 2004, Ma opened ‘Pinocchio Sushi’ with some Japanese sushi and sashimi and Korean food such as Bulgogi(Korean style barbecued beef) , Bibimbab(boiled rice with various cooked vegetables topping Korean spicy sauce) and tofu soup etc.